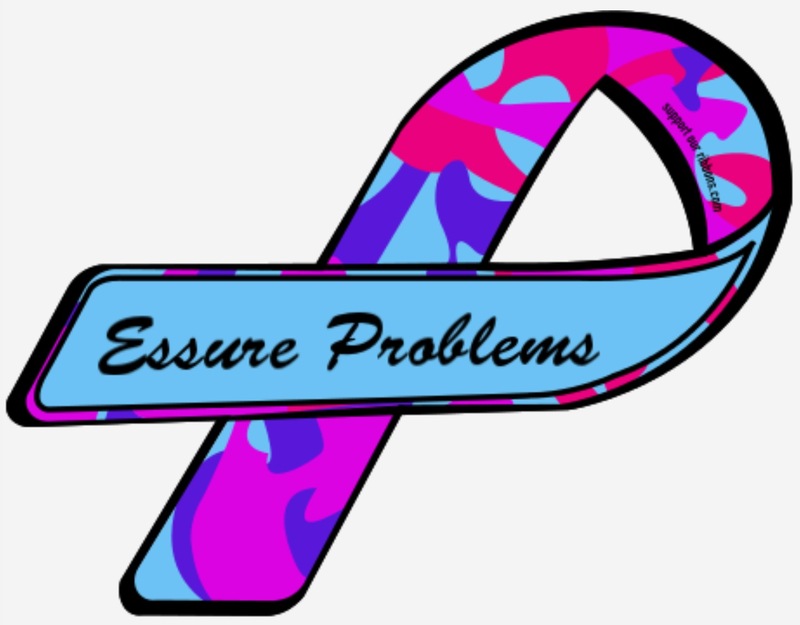 With a decision coming from the FDA in February we feel it's imperative that all members of Essure Problems take action NOW before they release their decisions and before we attend more meetings in DC at the beginning of February. We are all working hard on this and need you all to do your part as well. Please use this uploaded template and email your Congressman as soon as time permits. Essure is a nickel and titanium metal coil that causes blockage of the fallopian tubes, thereby preventing pregnancy. It was approved by the FDA in an expedited premarket approval process in 2002. The approval process was replete with questionable conduct on behalf of the manufacturer. There were inadequate clinical trials performed, altered clinical trial records and surprising no premarket studies performed regarding the potential severe allergic and hypersensitivity reactions to the nickel in the device. Further, compounding the fact that there were far too few clinical trial participants to begin with, 30% of the clinical trial participants were “lost to follow up”. Recent well-respected studies have shown that women implanted with Essure were 10 times more likely to need reoperations with the first year of the procedure. Another Yale study indicated that nearly 9.6% of women could become pregnant within 10 years of undergoing the Essure procedure; a rate that is nearly four times the estimated risk after a laparoscopic tubal ligation, the more traditional method. The Essure device also enjoys substantial federal funding for family planning purposes. Therefore, given the unacceptable safety testing and potential fraud, we believe the United States Congress has a responsibility to intervene. Essure’s PMA must be immediately revoked as this has rendered the device exempt from civil litigation. Despite the severe harm done to me and my family, my right to seek justice as an American citizen has been eliminated by the Supreme Court in the case of Riegel v. Medtronic, 552 U.S. 312 (2008) (holding that the federal preemption provision in 360k potentially bars any common-law state causes of action related to a premarket approved device’s safety or effectiveness). Therefore, I respectfully urge your support for H.R. 3920, the E-Free Act, sponsored by Pennsylvania Representative, Mike Fitzpatrick. The act provides, “Not later than 60 days after the date of enactment of this Act, the Commissioner of Food And Drugs shall issue an order under section 515(e) of the Federal Food Drug and Cosmetic Act (21 U.S.C. 360 e (e)) withdrawing approval for Essure System.” Tens of thousands of women are counting on Congress to take the necessary action to require the FDA to do what justice requires to prevent injury to thousands of future women and to restore the civil rights to those women already irreparable harmed.